United Russia has denied rumors of a split within the ruling party, but has not ruled out the possibility of its rebranding in the future. There can be no talk of the party’s split or weakening, stressed Andrey Vorobyev, the head of United Russia in the State Duma. 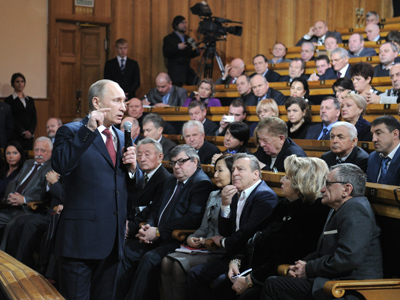 The party is active in the election campaign for the leader of United Russia, presidential candidate Vladimir Putin. Besides that, the party is working on strengthening its position. In order to achieve this, it is ready to use new methods and, if needed, rebranding, Vorobyev told reporters on Friday, as cited by the party’s official website. 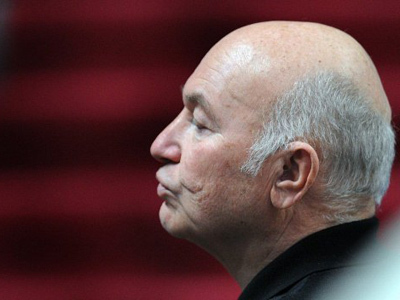 “Do not believe that,” Vorobyev stressed. 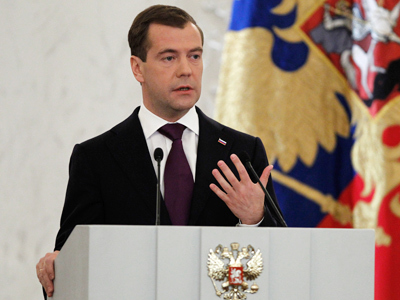 He added that United Russia’s work is seen by voters. As a result, polls show that the party’s approval rating has been steadily growing over the last month. Later on Friday, another senior party official stated that United Russia does plan to discuss its future development, as well as possible changes to its Charter at its next congress. Nevertheless, any rebranding or liquidation of the political force is out of the question, deputy Duma speaker Sergey Neverov told journalists. 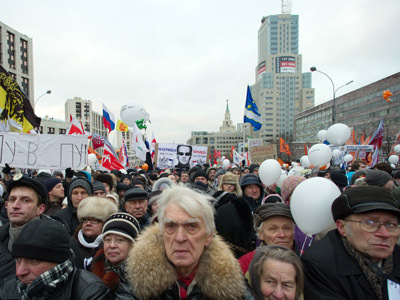 However, on Thursday, Izvestia daily reported that the party is considering several possible scenarios for its future development: from rebranding after the March 4 presidential vote, to dividing into three factions – liberal, social and patriotic. A third option is the elimination of the party, replacing it with several new political forces, an unnamed member of United Russia told the paper. 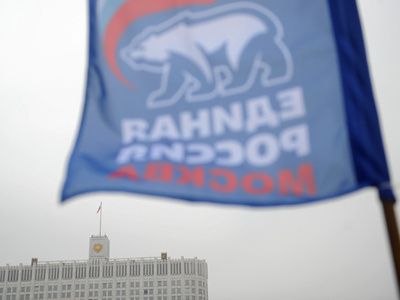 “Brand ‘United Russia’ is dead,” some party members say. According to Olga Kryshtanovskaya of United Russia, it is time to correct mistakes, develop a distinct ideology and get out of this state of uncertainty, where it is not clear who is actually leading the party – Putin, Dmitry Medvedev or Boris Gryzlov.